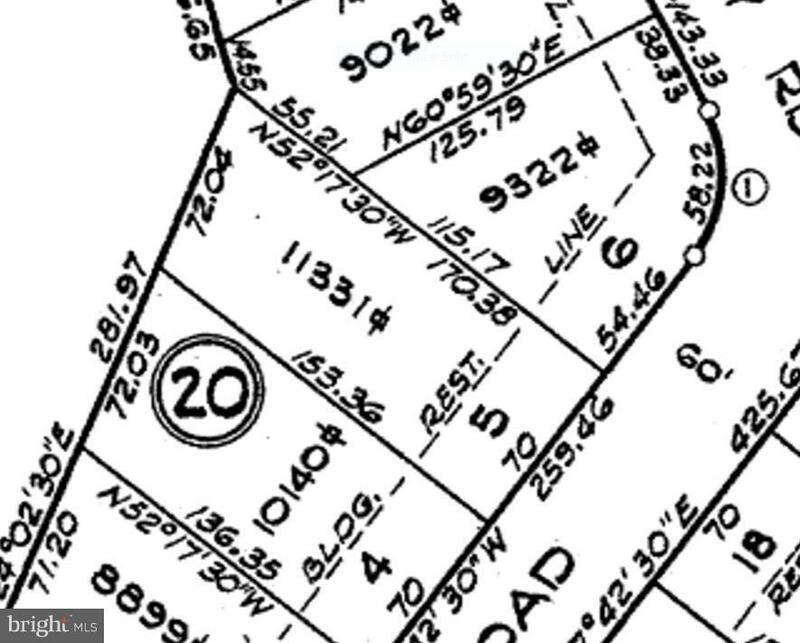 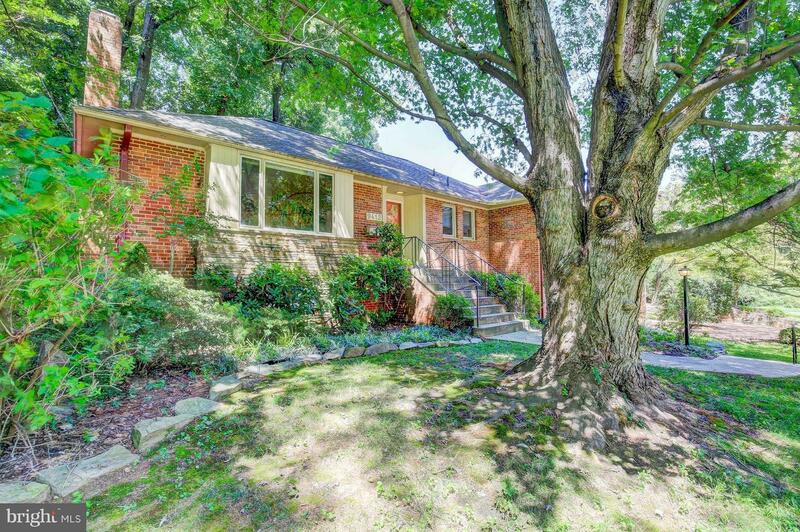 Nestled among the mature trees of Woodside Forest a solid all brick raised rancher awaits. 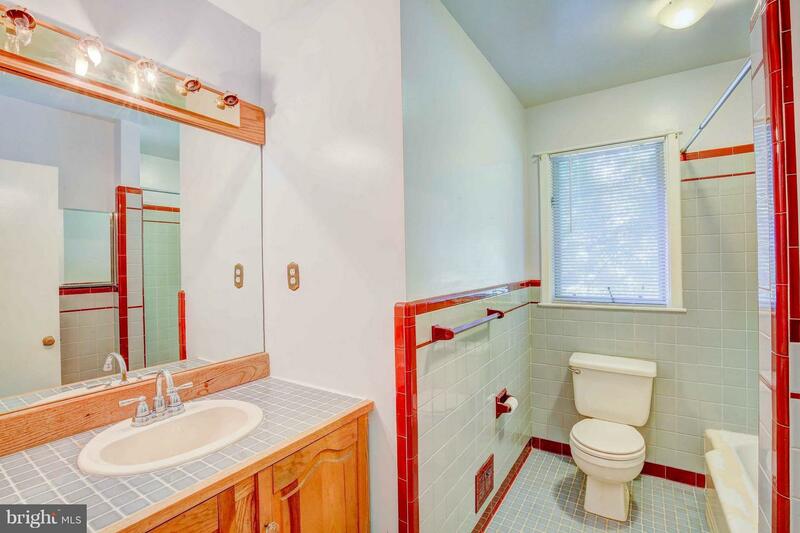 Livable, AS/IS with Home Warranty. 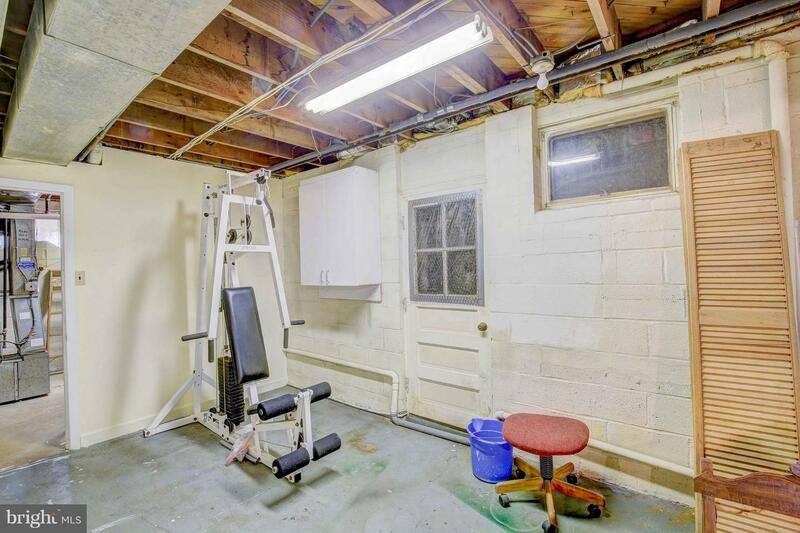 Update to your tastes. 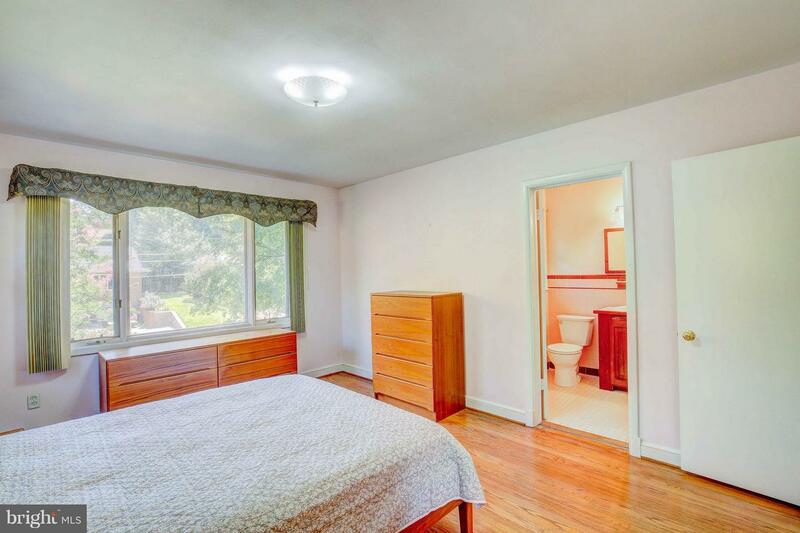 Priced accordingly! 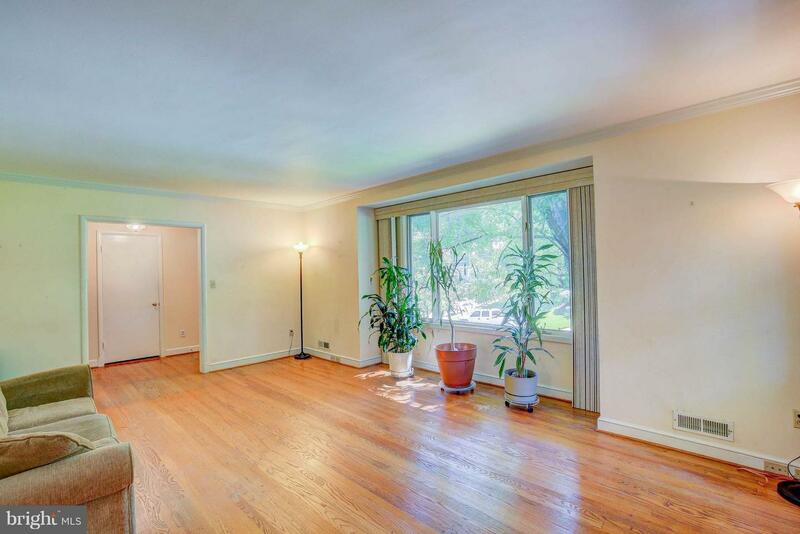 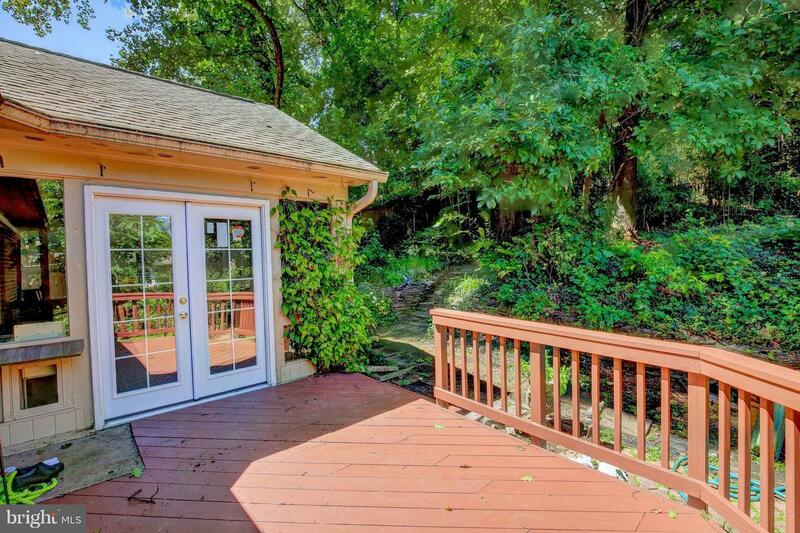 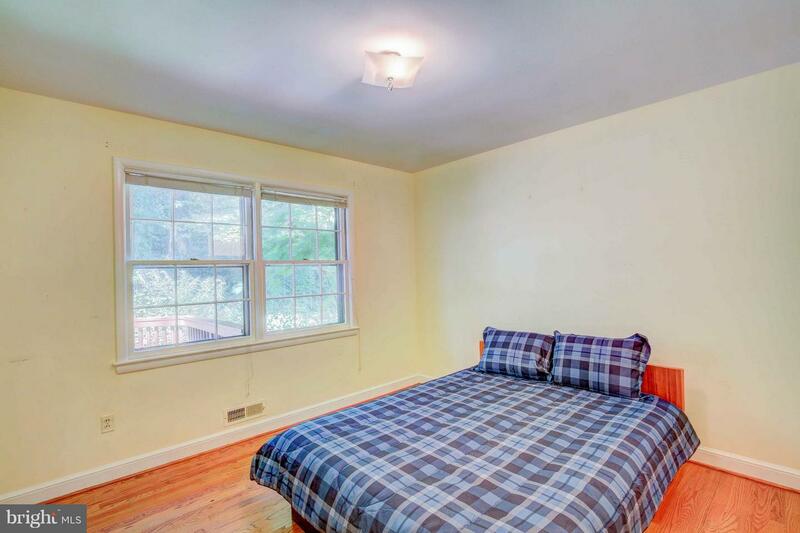 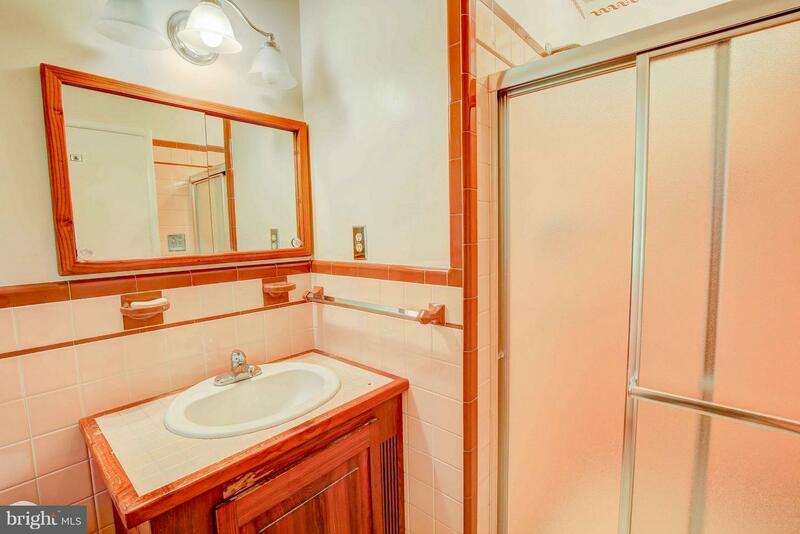 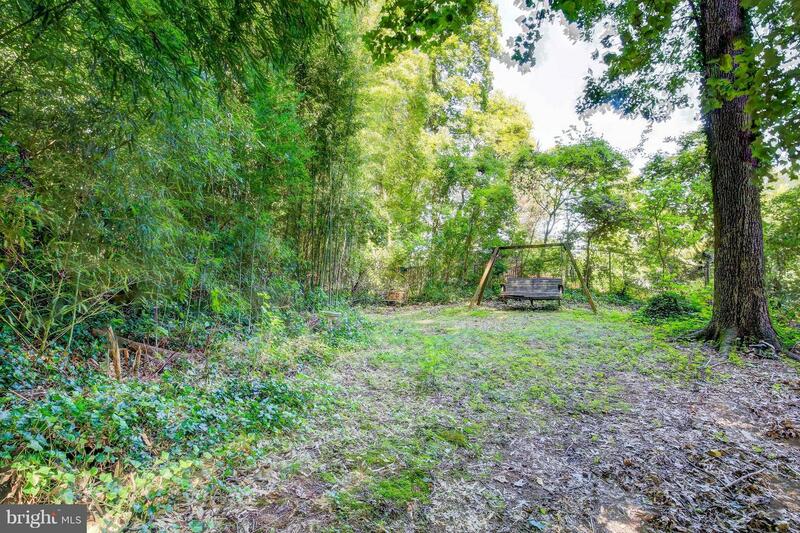 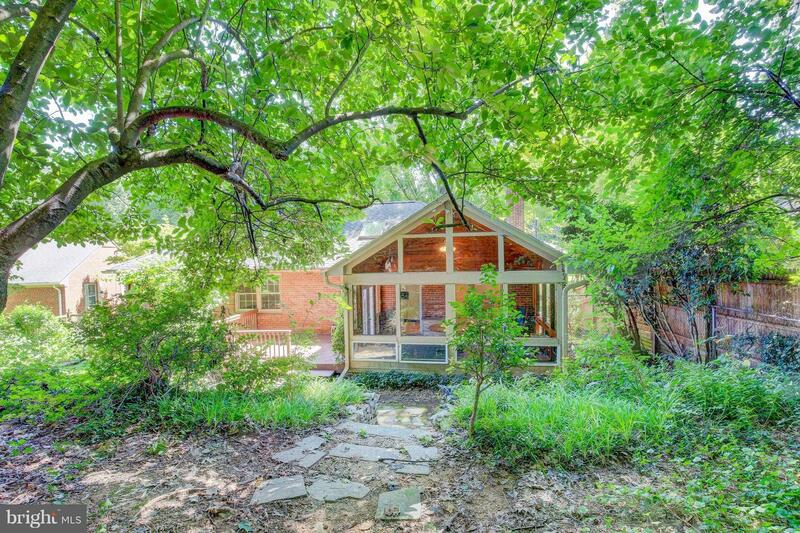 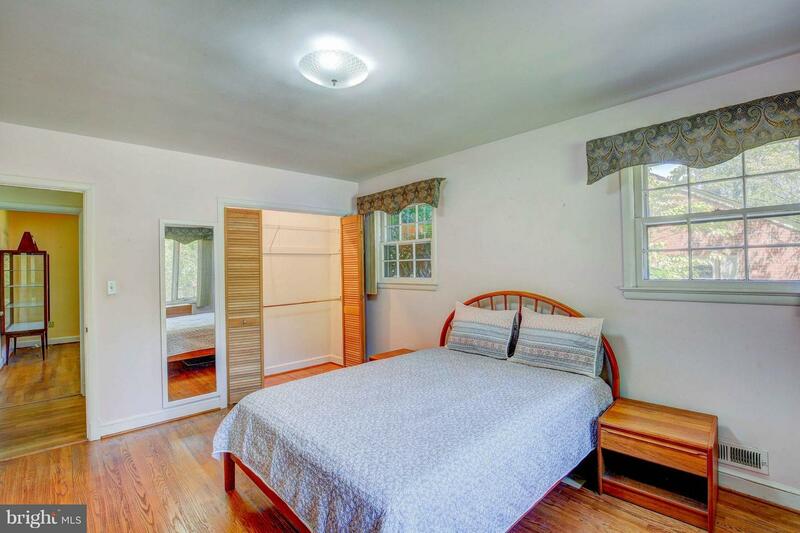 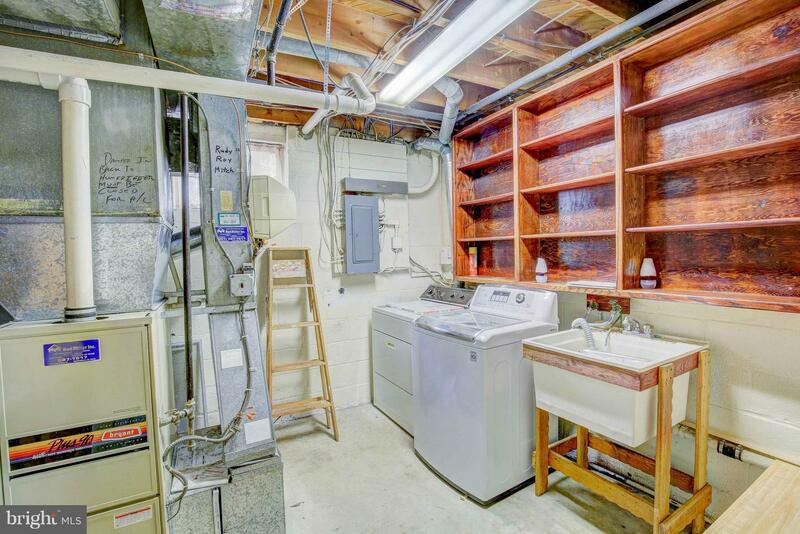 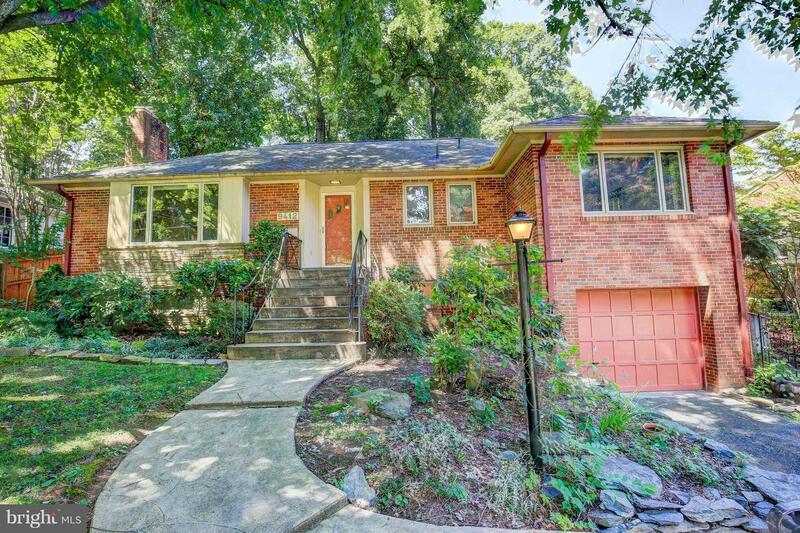 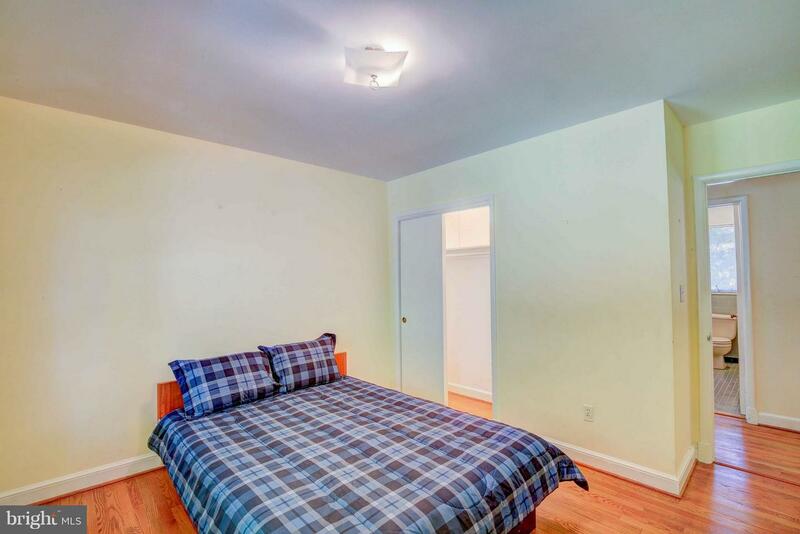 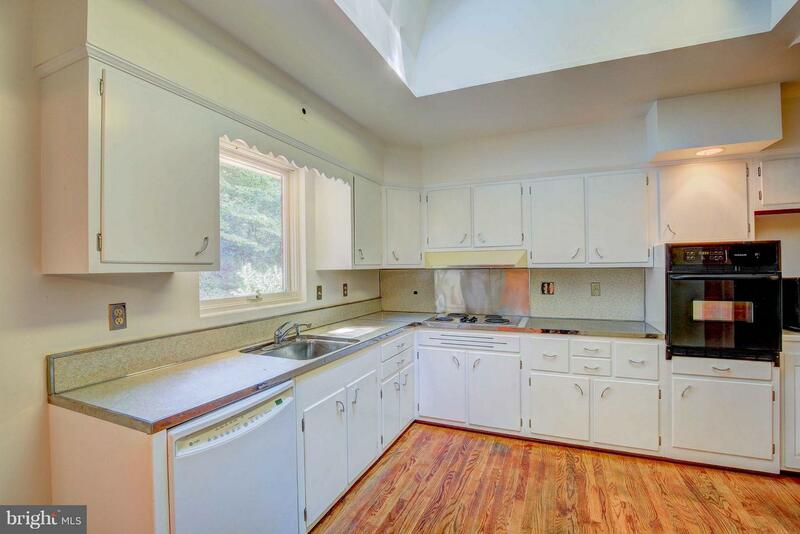 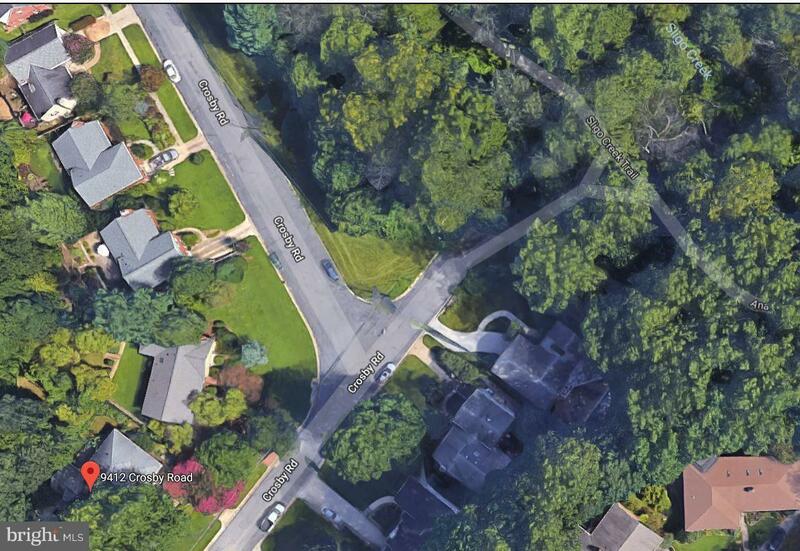 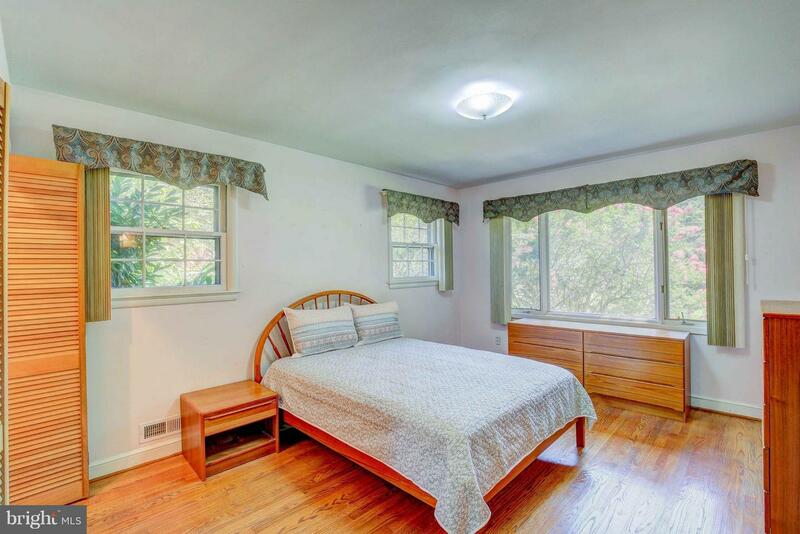 Superb location close to METRO, MARC, shopping, Downtown SS, Fillmore, Sligo Creek Trail. 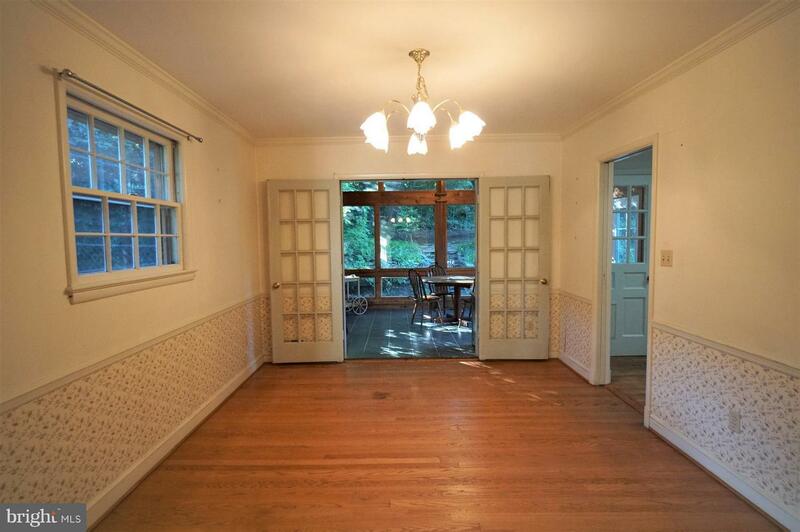 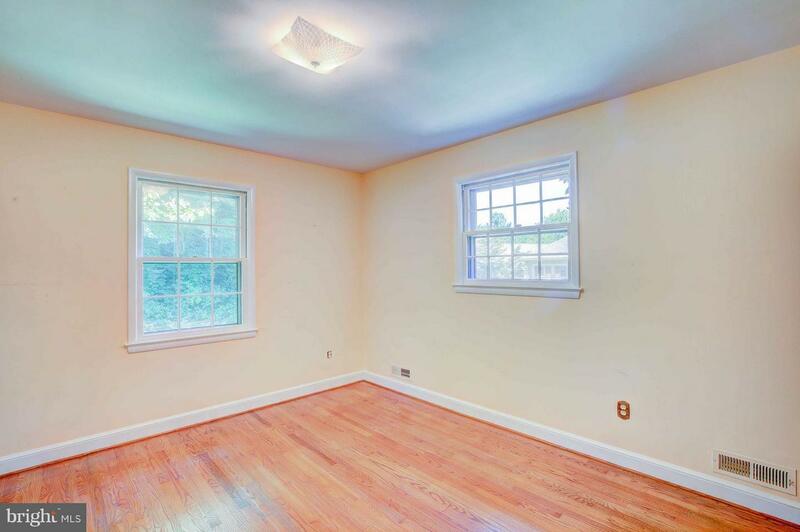 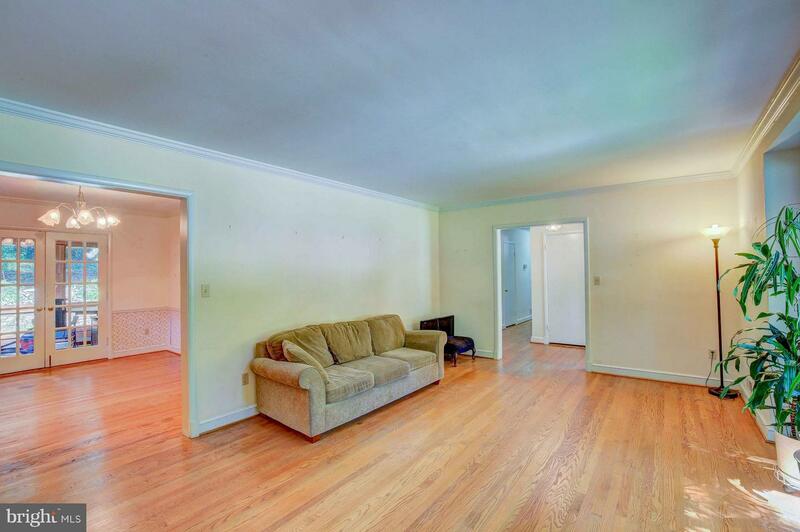 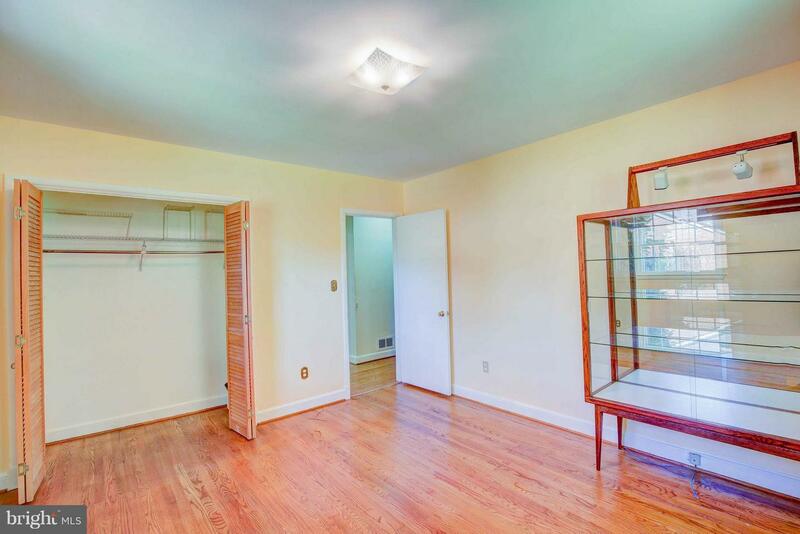 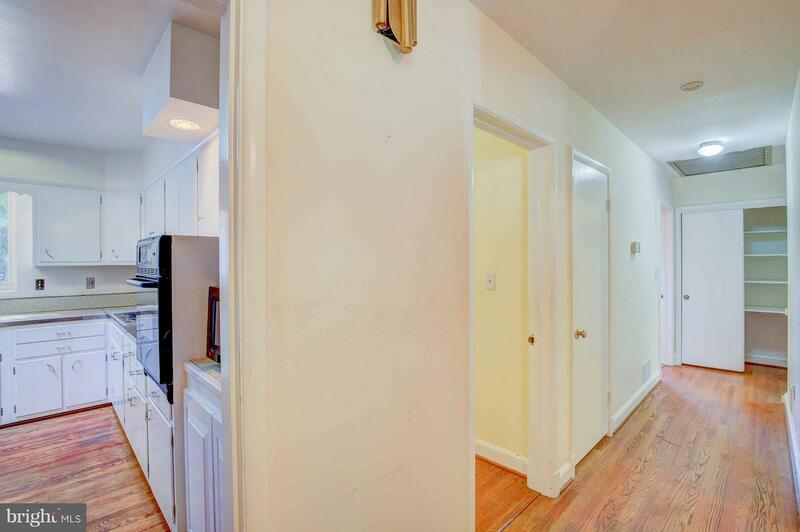 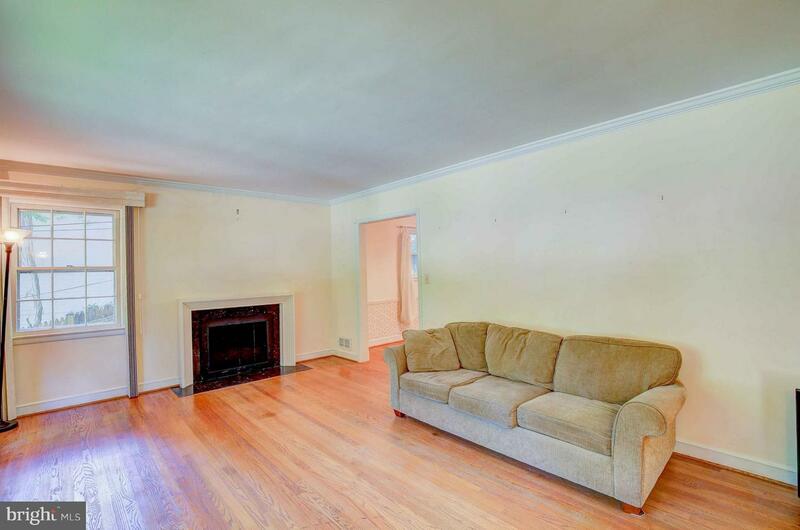 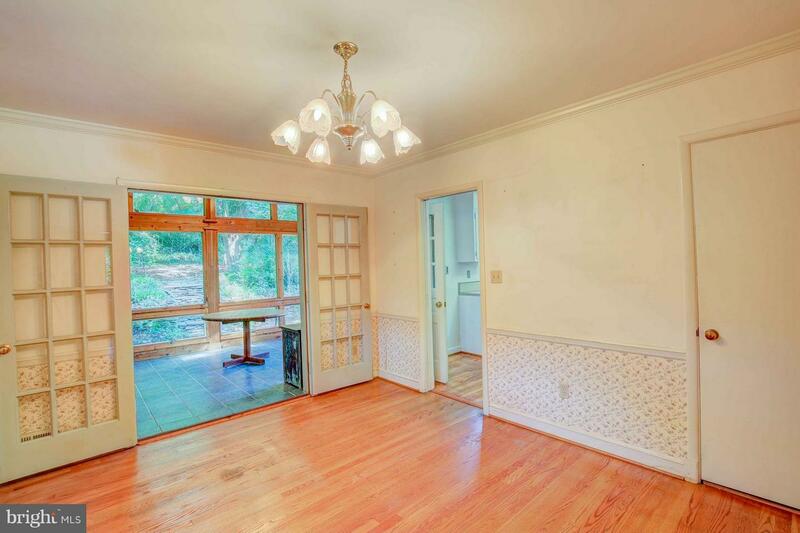 Hardwoods throughout; Large Rooms; 2-Fireplaces. 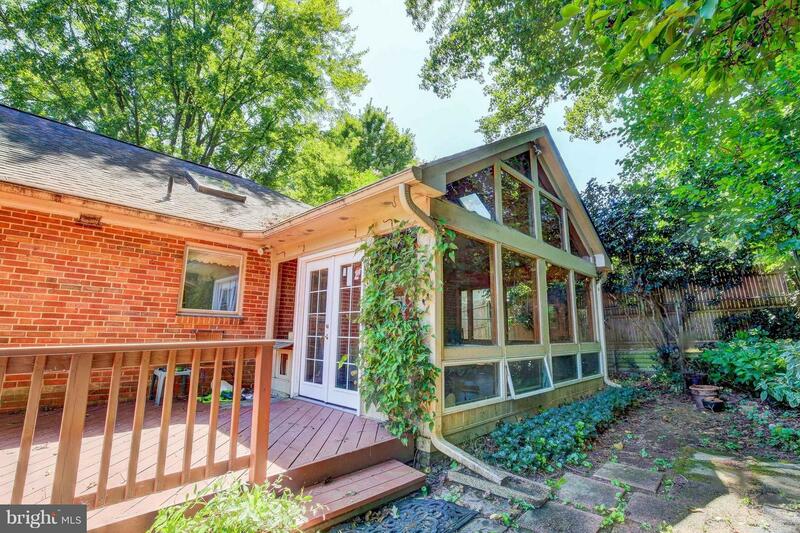 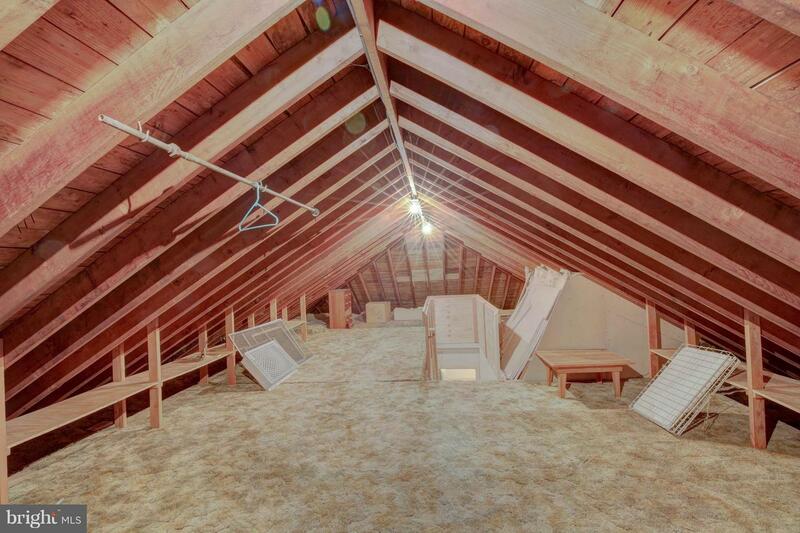 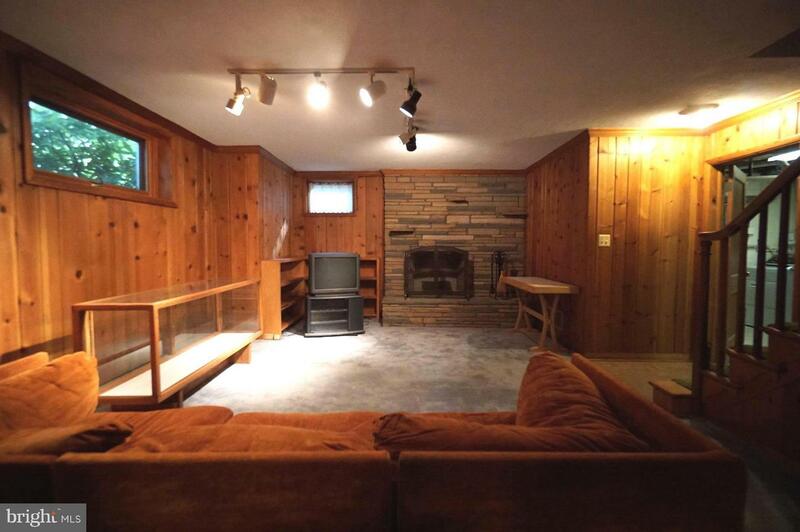 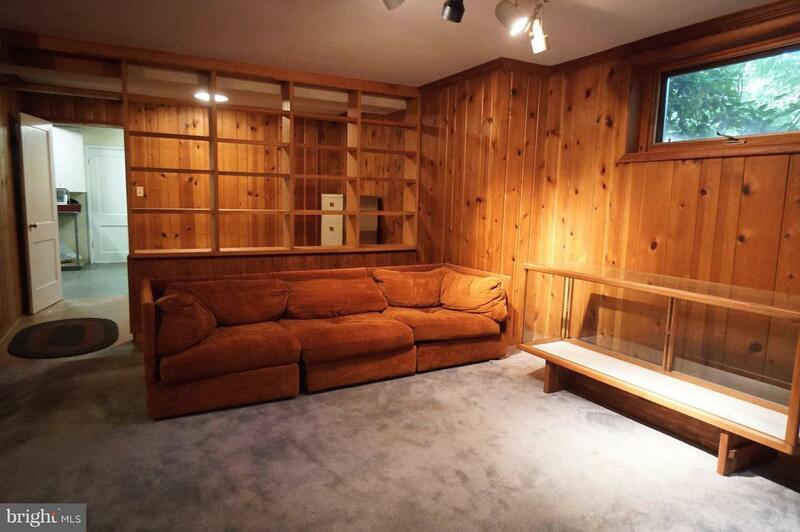 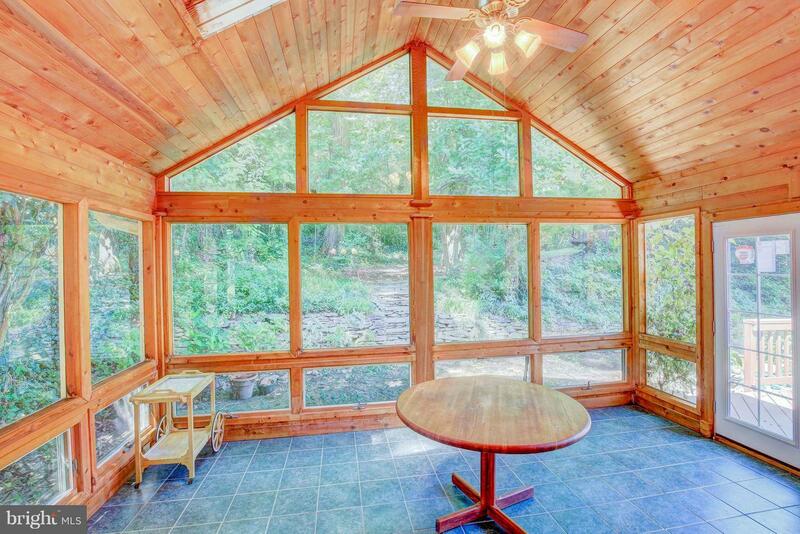 3-Season Sun-Room; Full Bsmt with "Rec Room;" Garage; Attic; Private; Bring the Contractor!